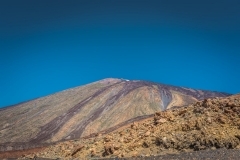 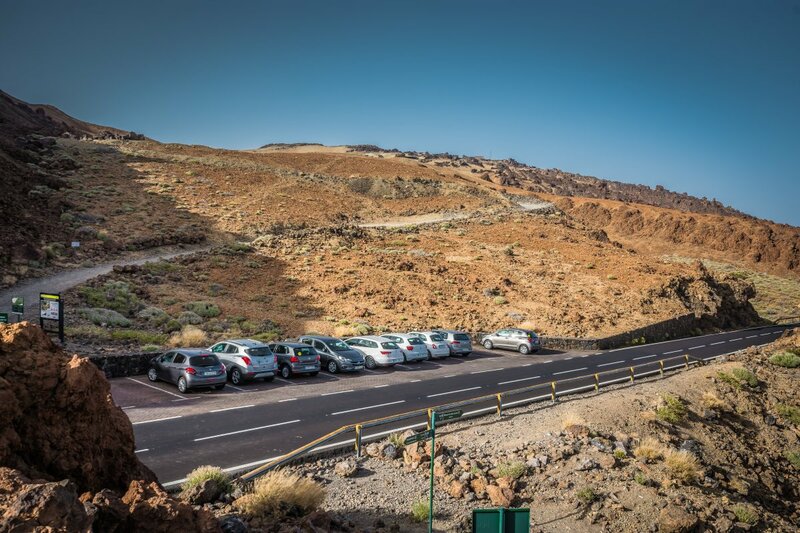 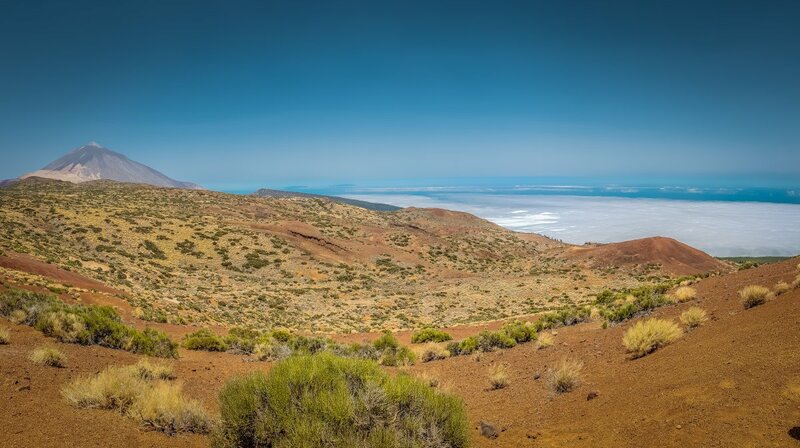 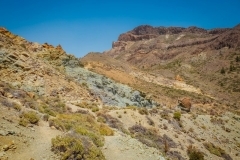 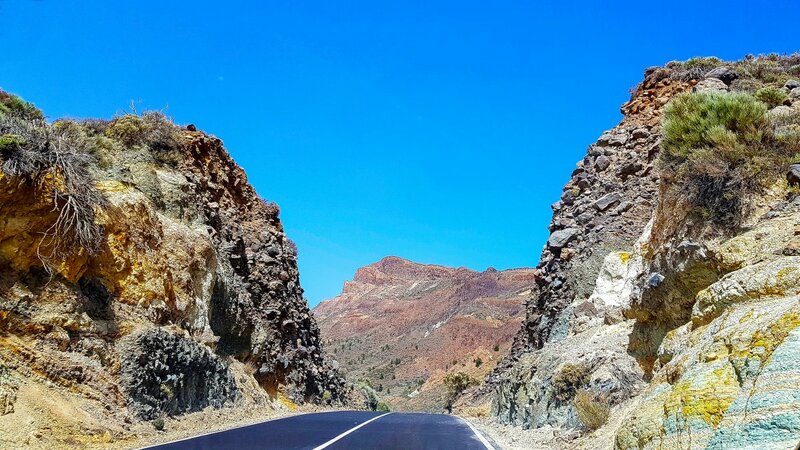 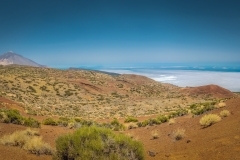 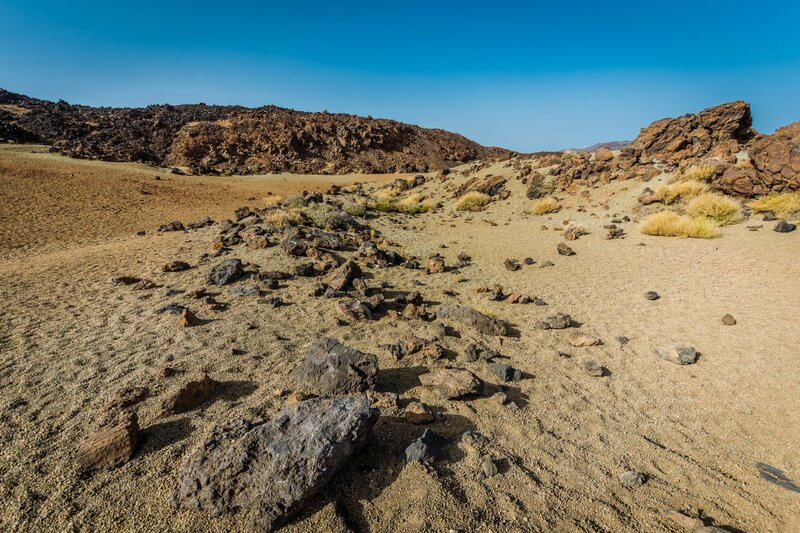 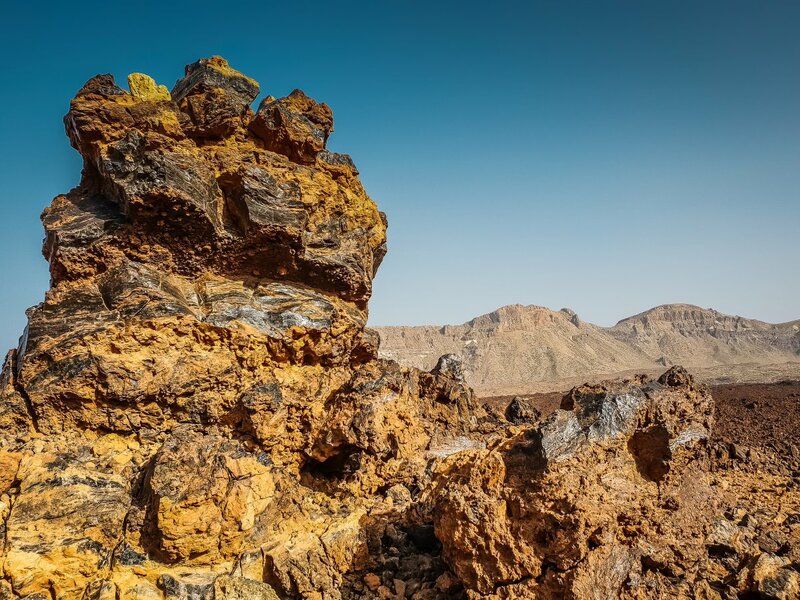 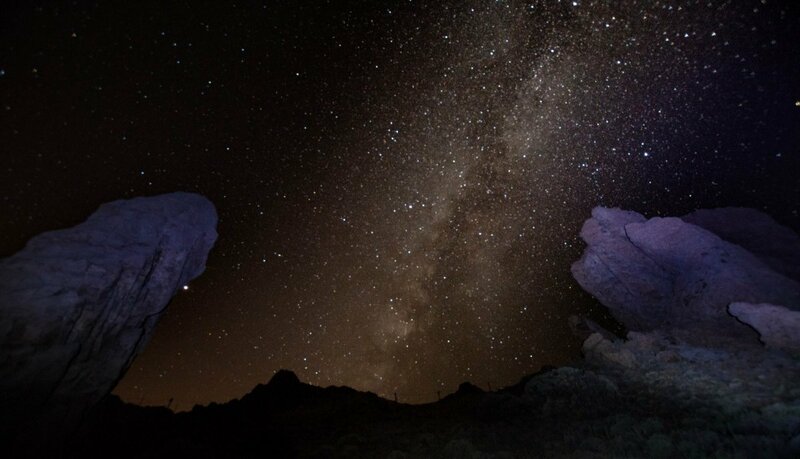 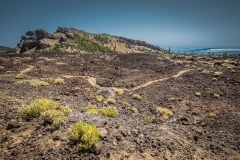 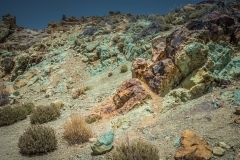 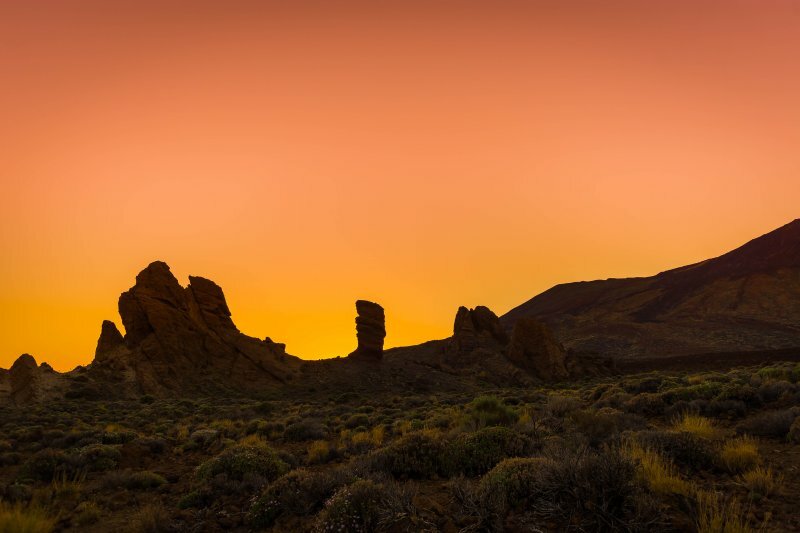 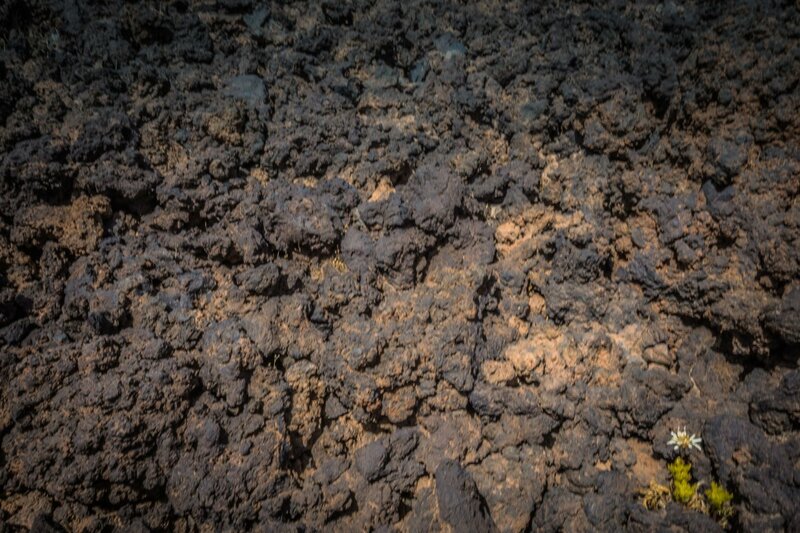 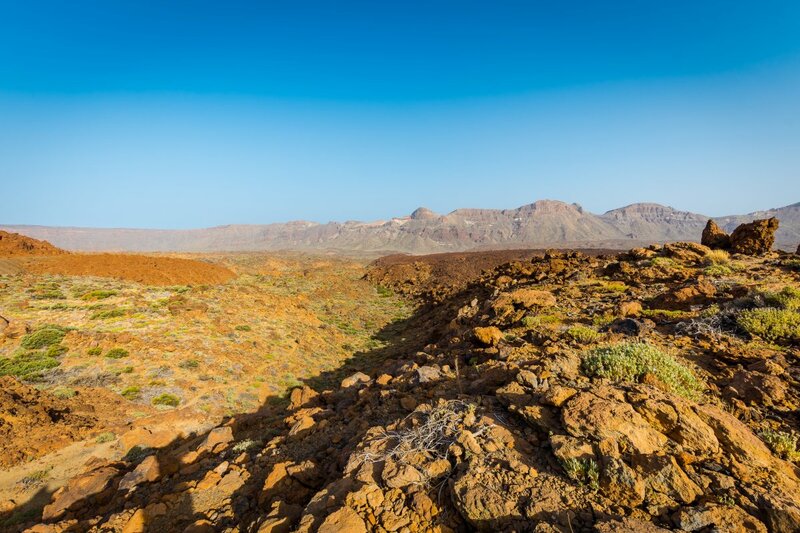 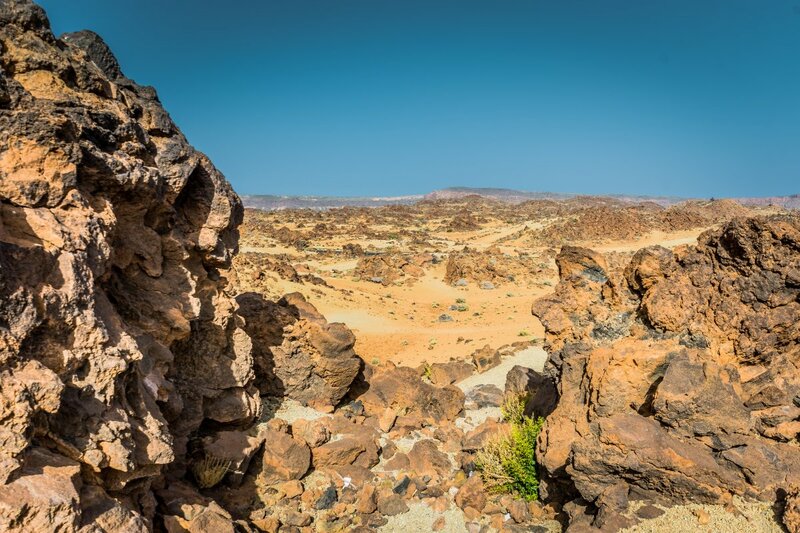 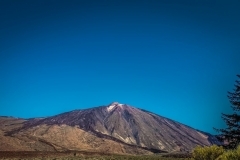 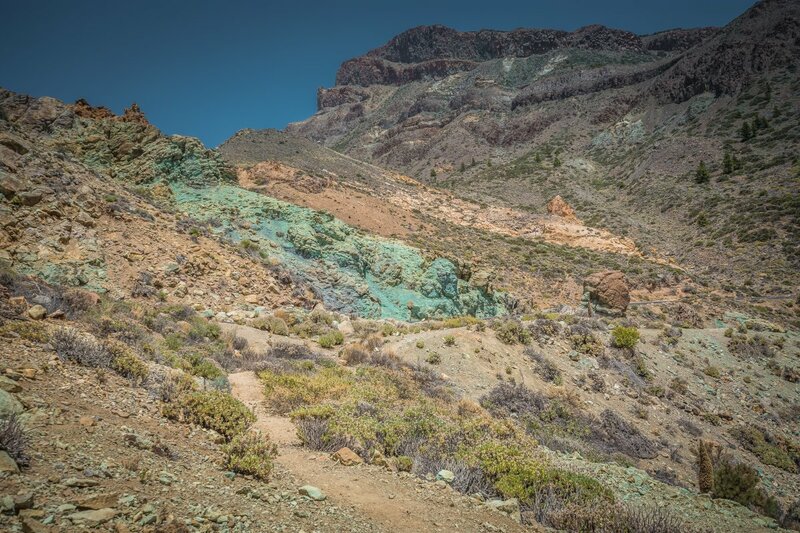 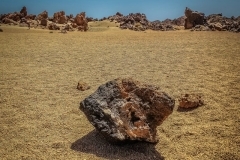 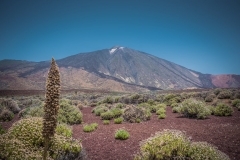 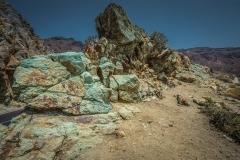 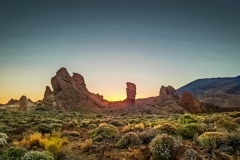 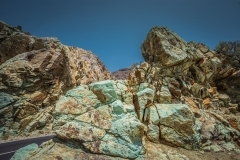 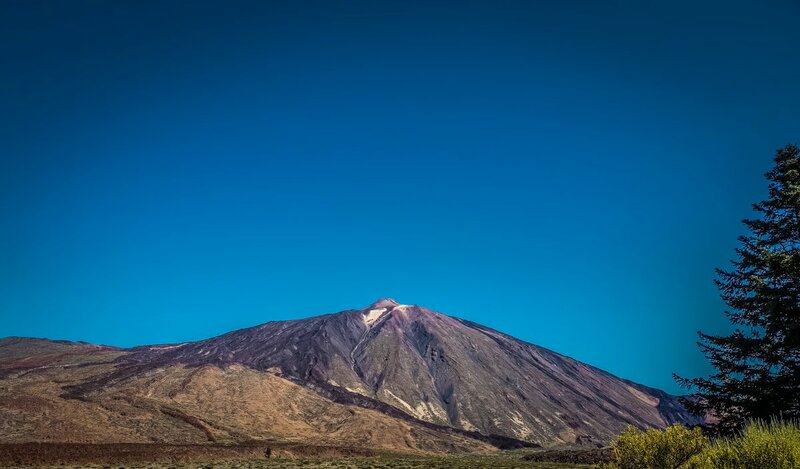 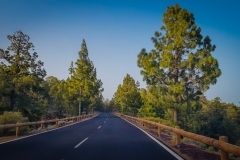 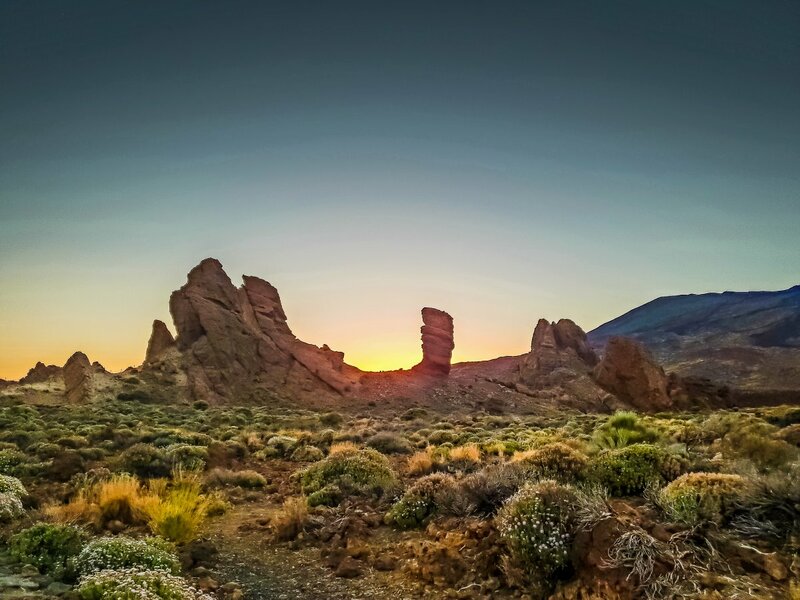 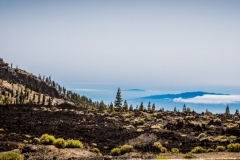 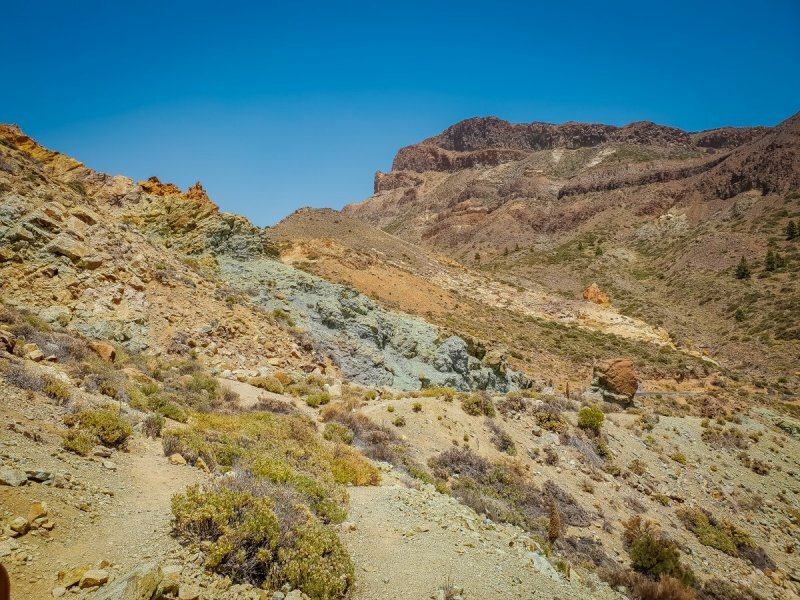 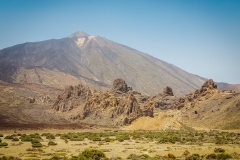 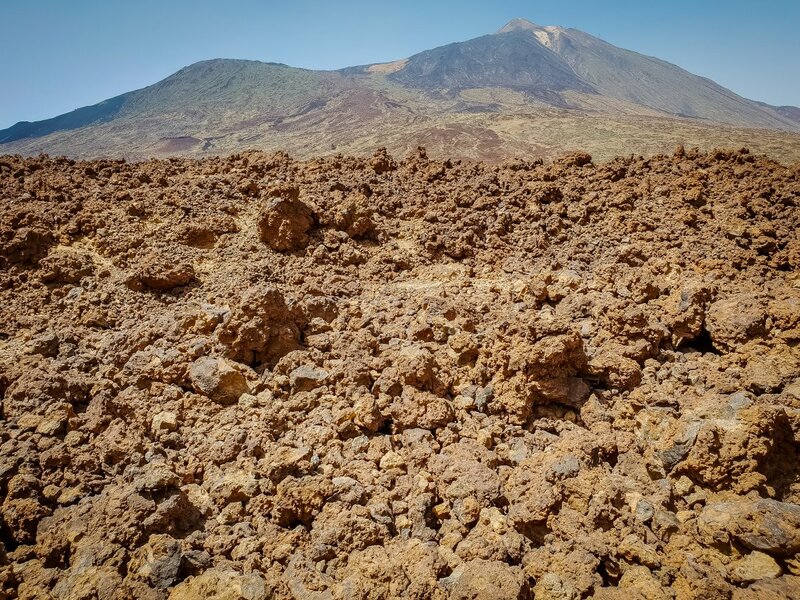 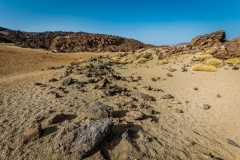 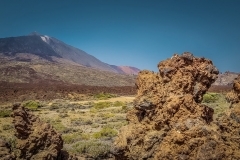 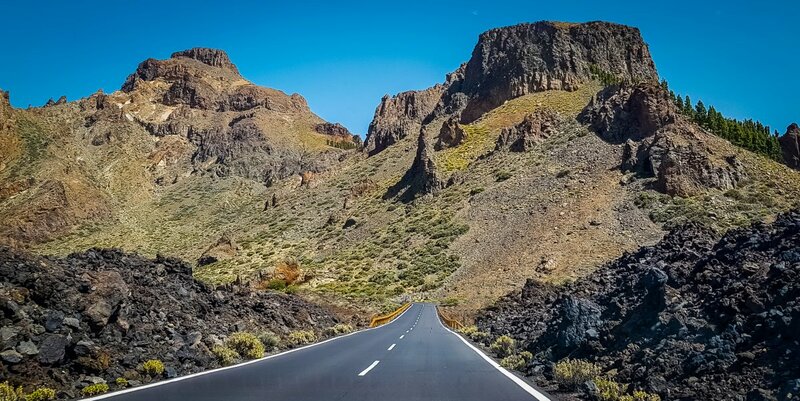 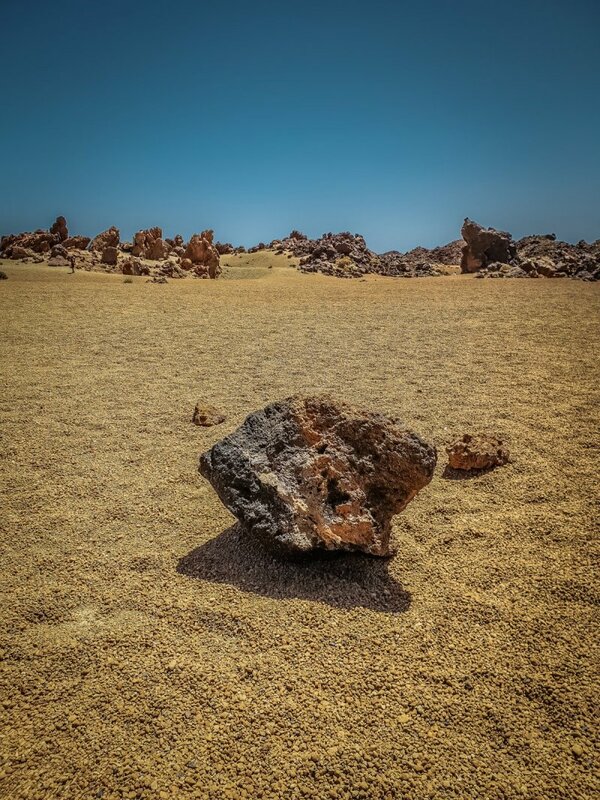 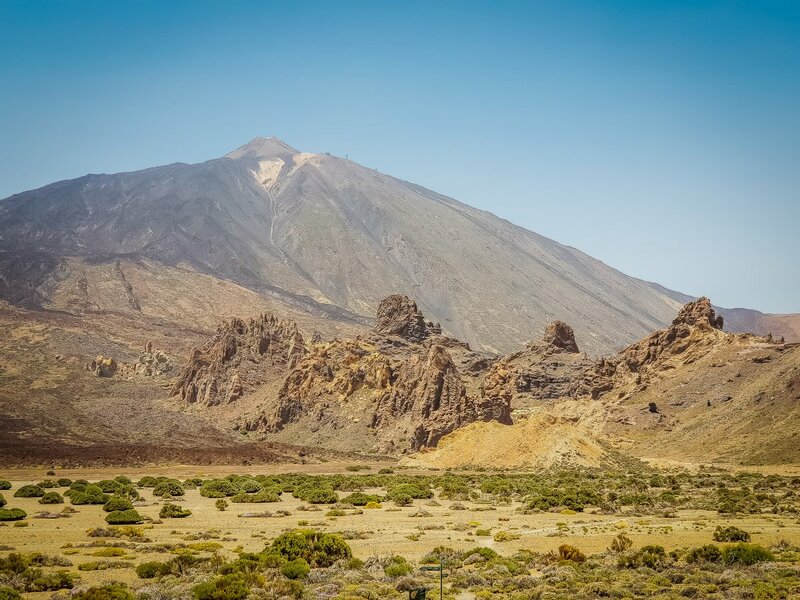 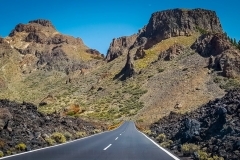 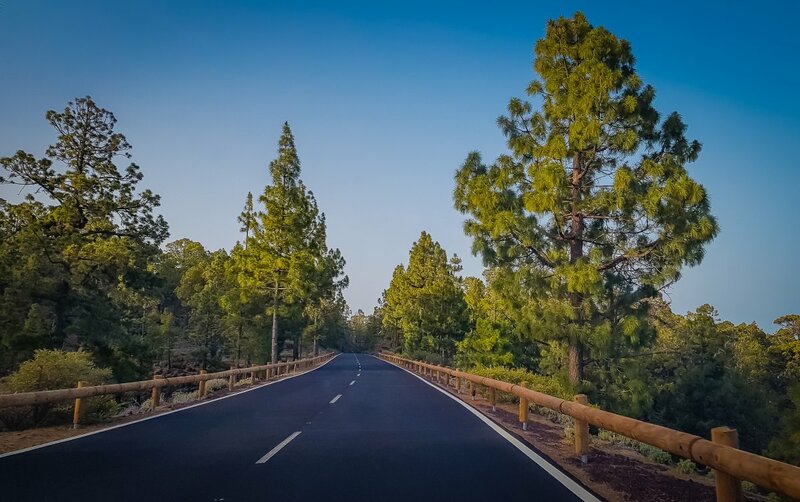 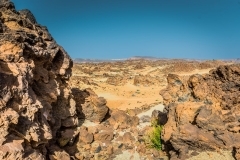 This is a selection of my favourite photos in the Mount Teide gallery from a visit to Mount Teide in Tenerife. 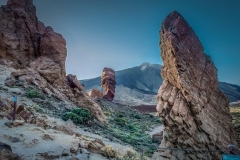 Tenerife has a reputation for joint tourist high-rises and packed beaches. 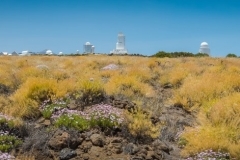 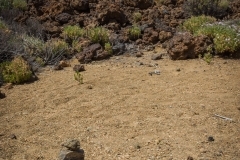 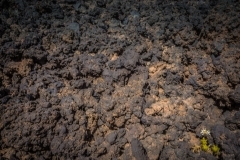 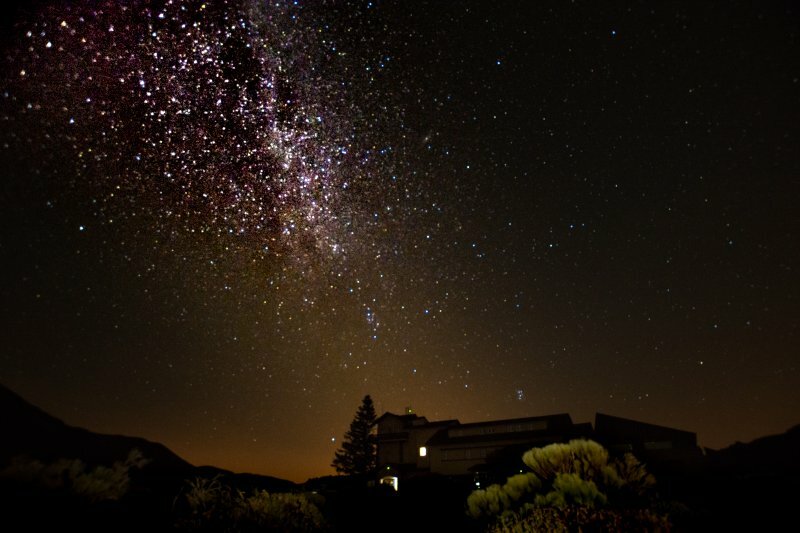 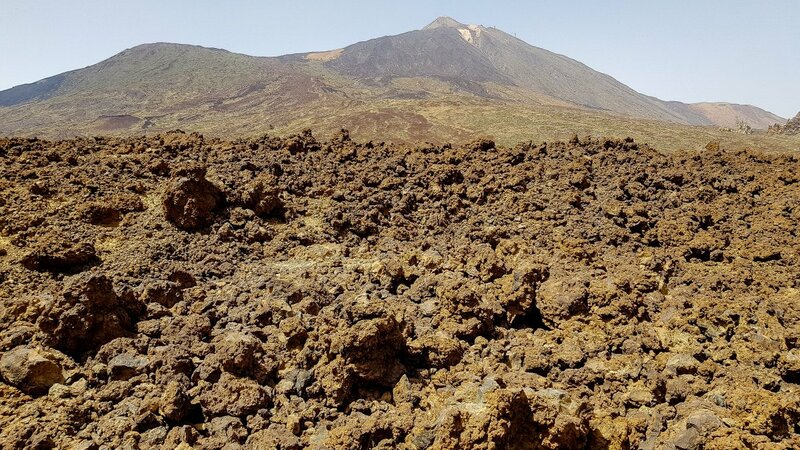 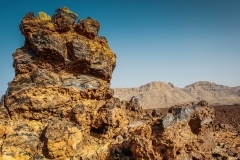 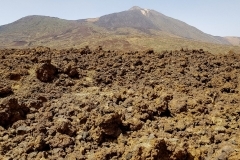 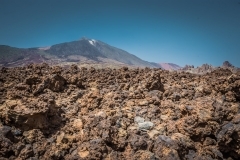 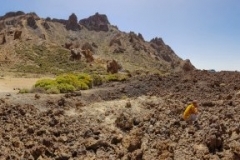 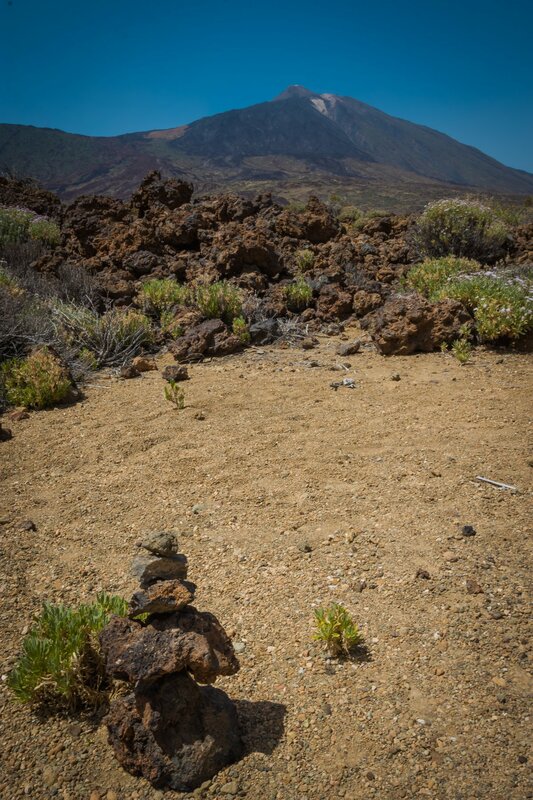 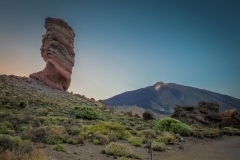 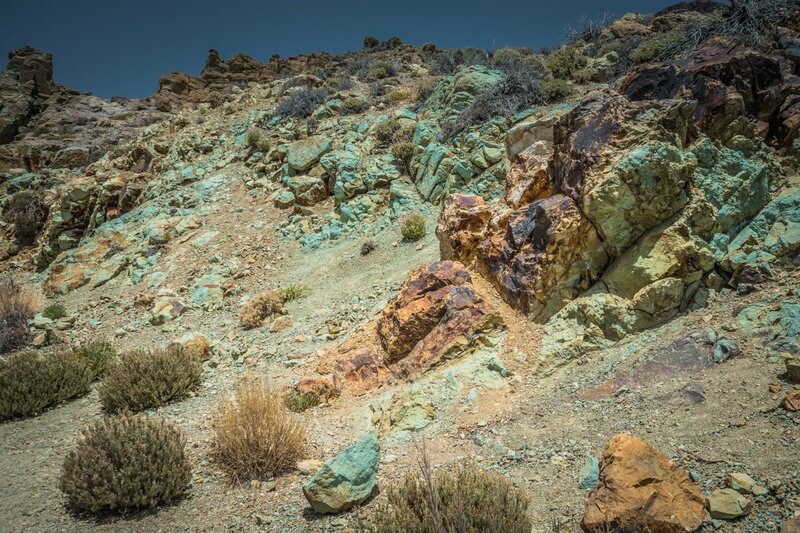 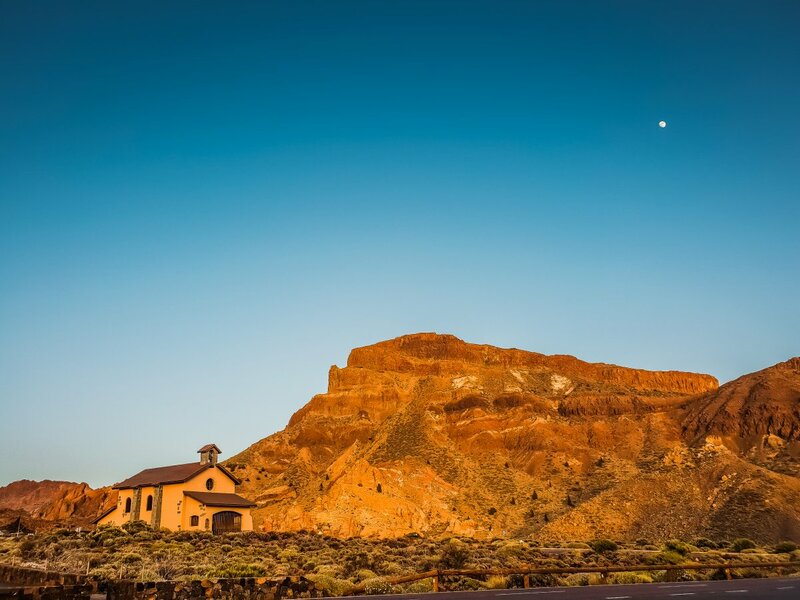 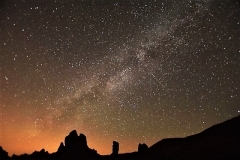 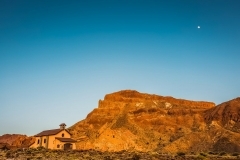 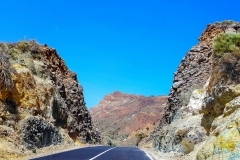 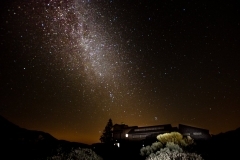 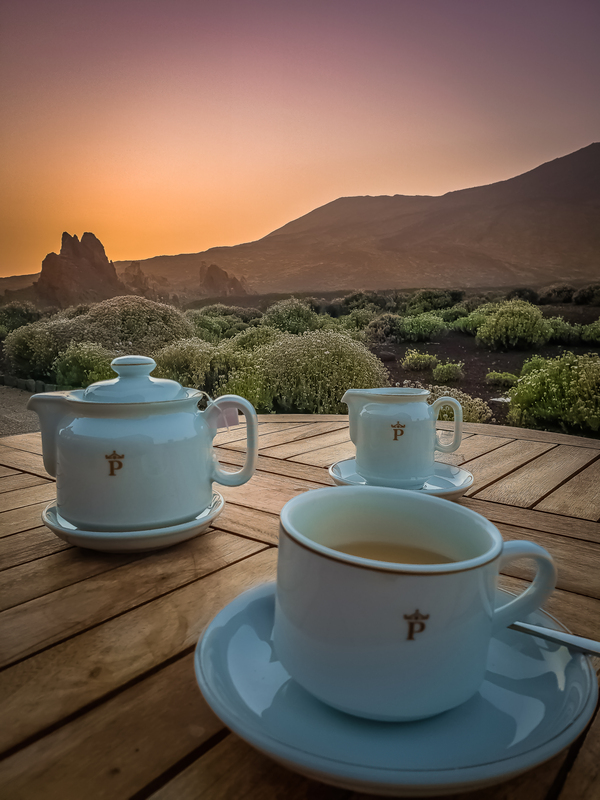 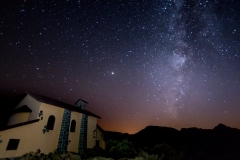 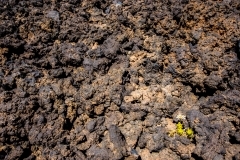 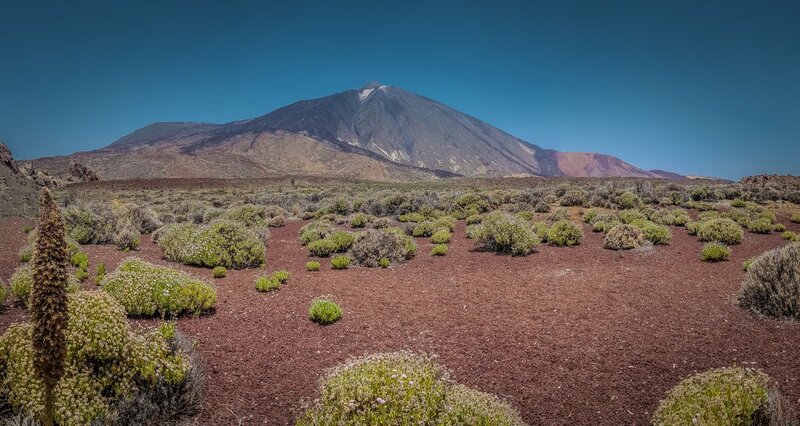 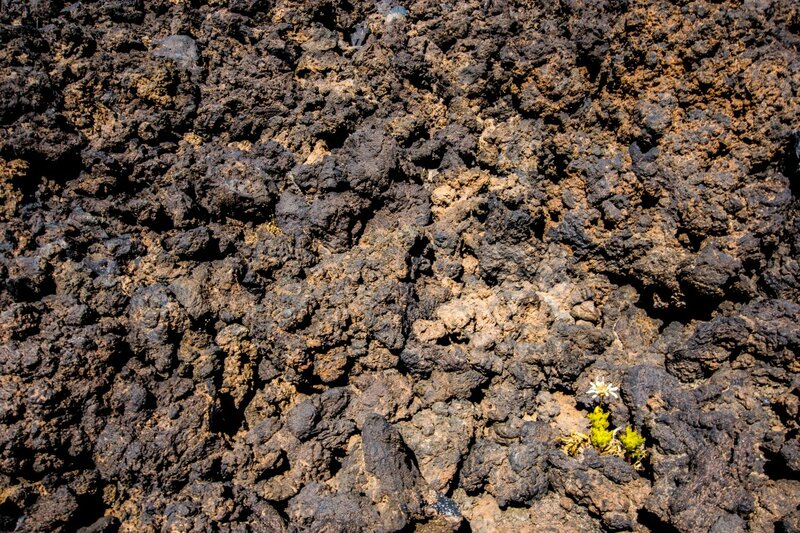 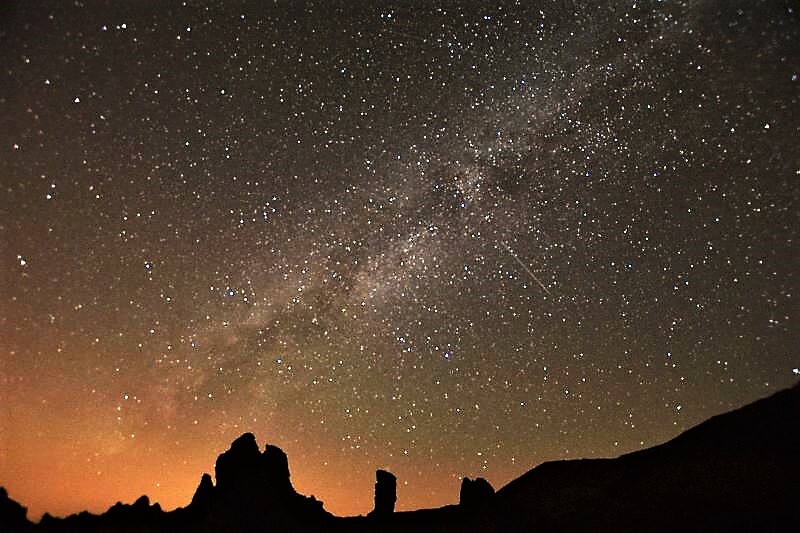 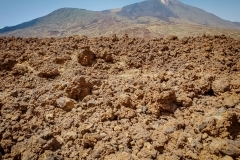 However, head inland up to Mount Teide and you can often find peace and tranquillity in bucket loads. 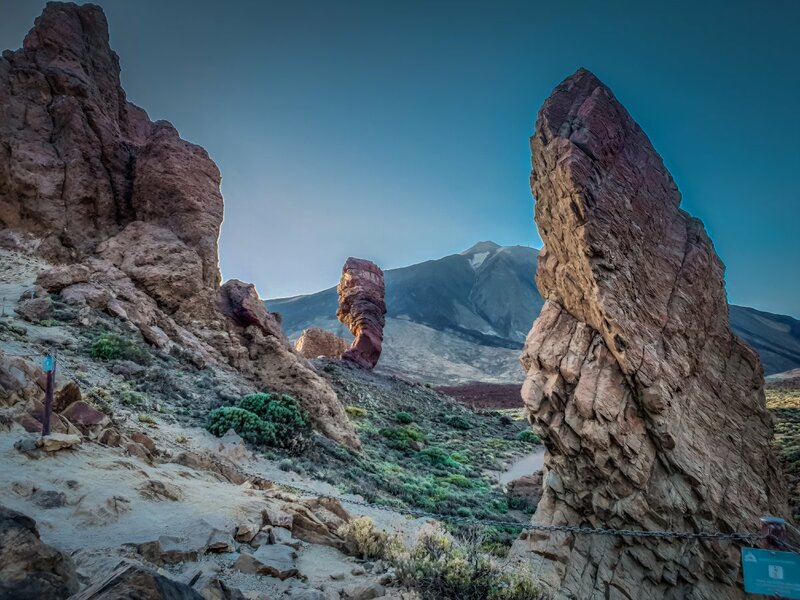 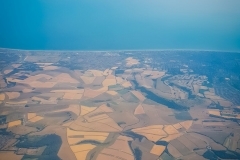 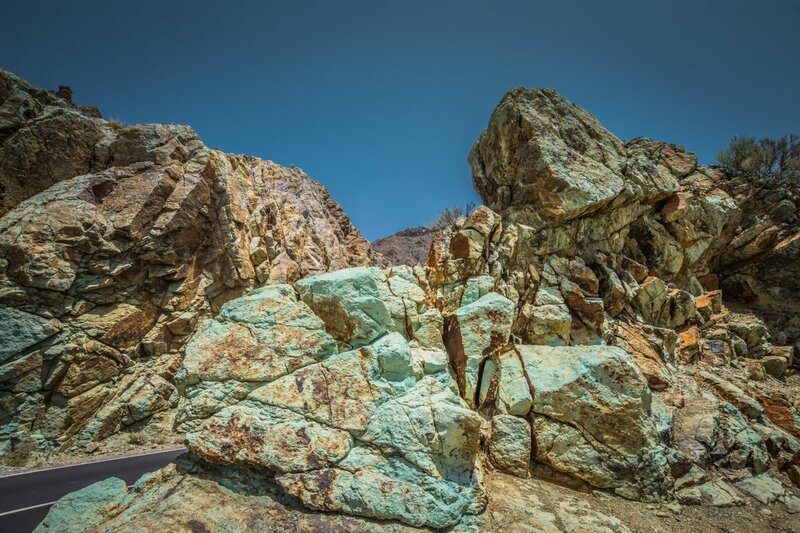 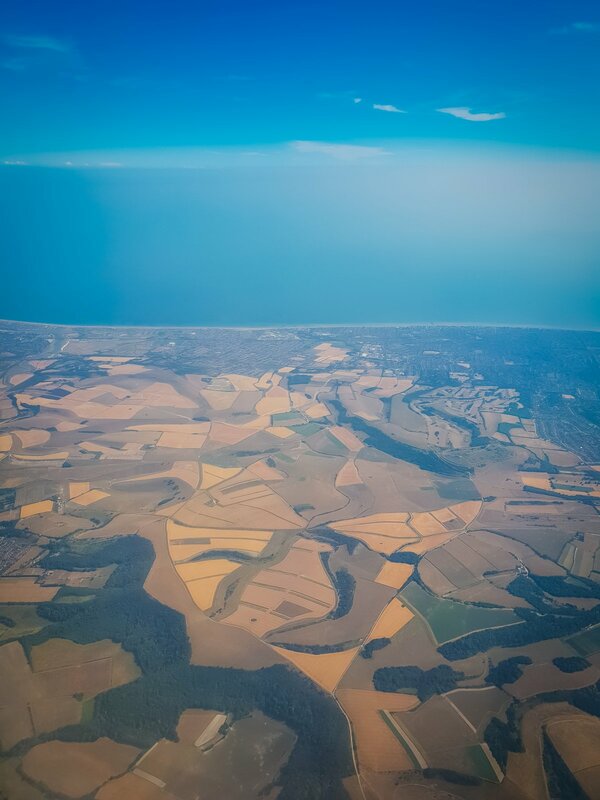 The scenery is breathtaking, almost everywhere you look the something amazing to see. 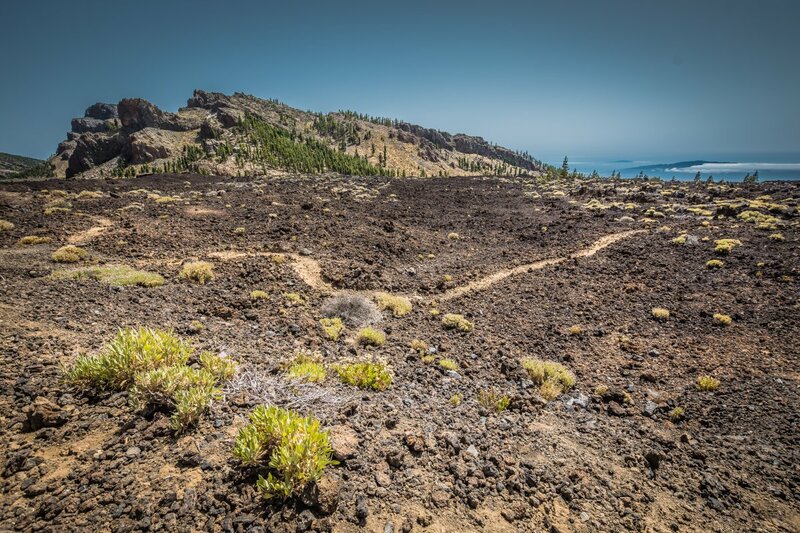 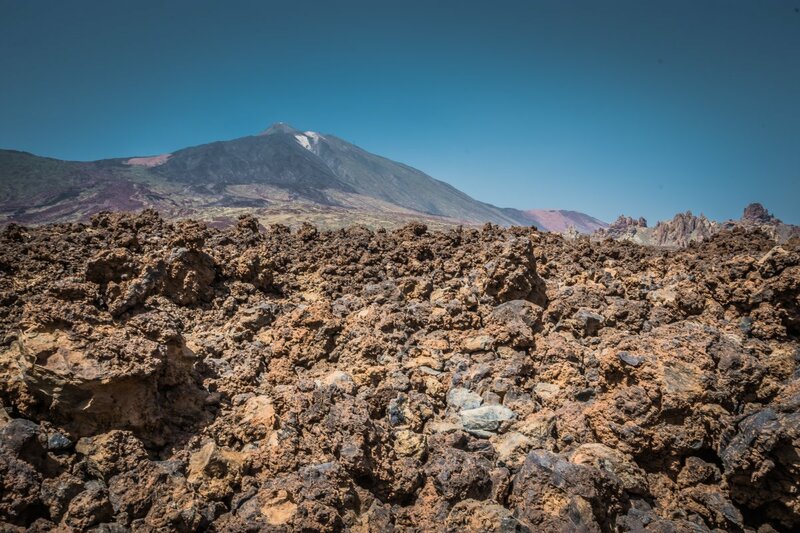 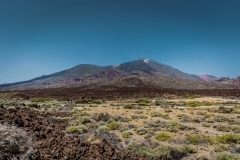 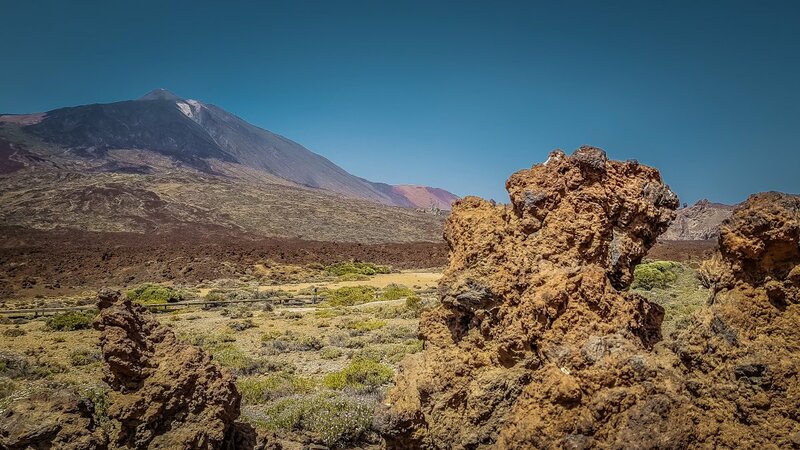 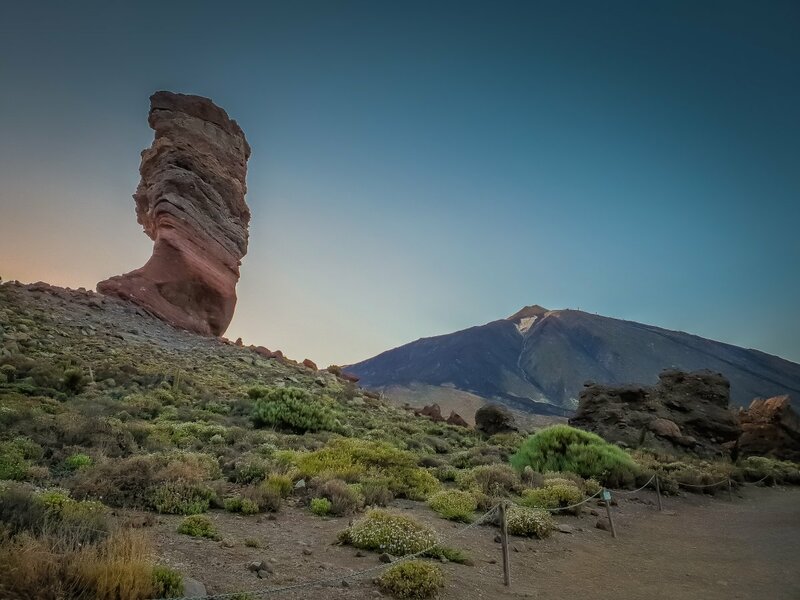 At about 2200 m above sea level, you enter the slumped crater of Mount Teide in the centre of this crater cone of the volcano rises. 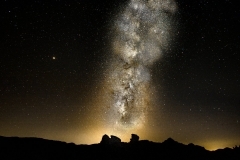 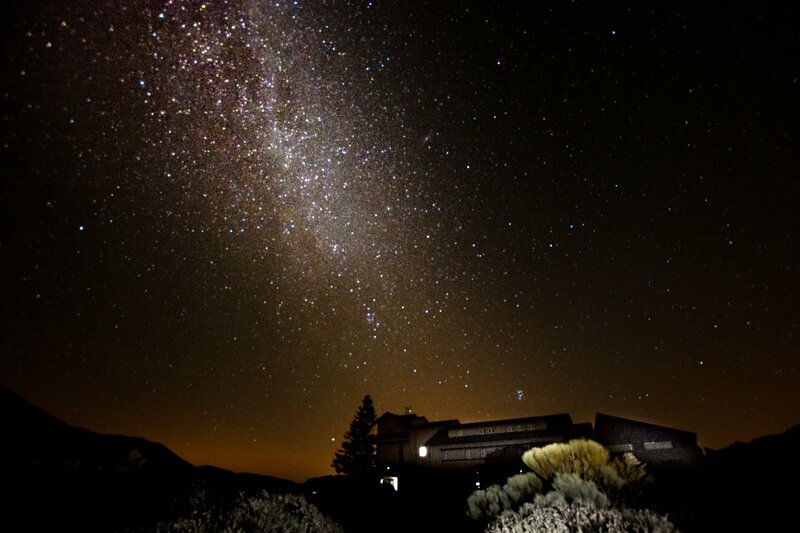 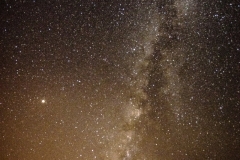 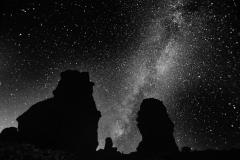 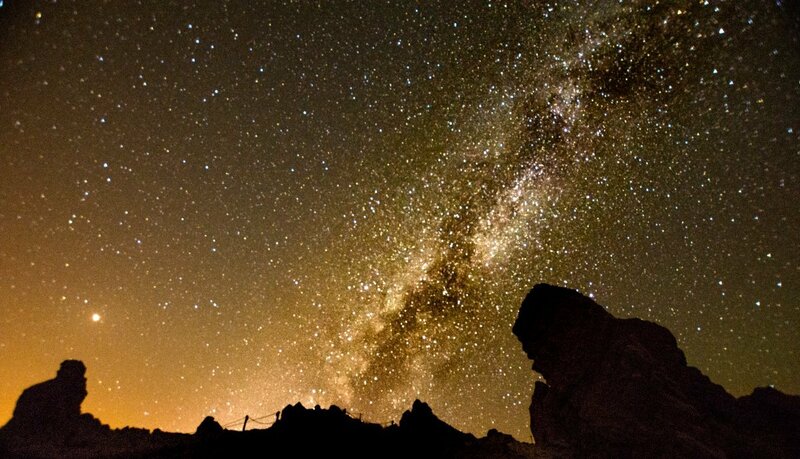 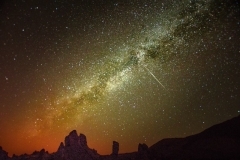 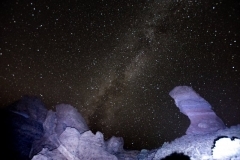 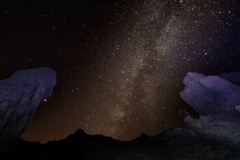 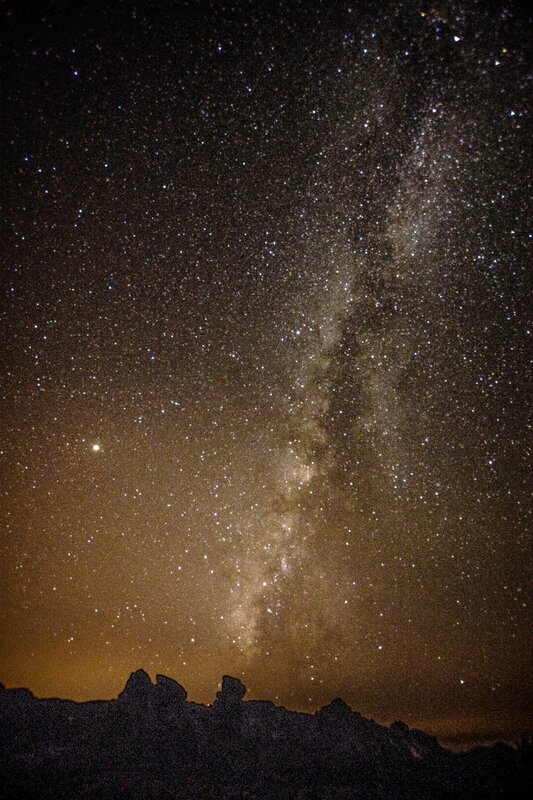 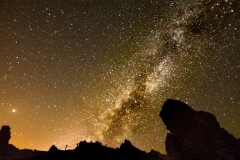 Primarily, I was there for the Astrophotography and I’ve included those pictures in the slideshow at the bottom. 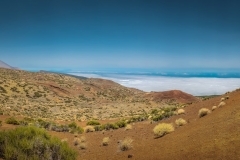 In the crater, you’re above the tree line and, indeed, above the clouds. 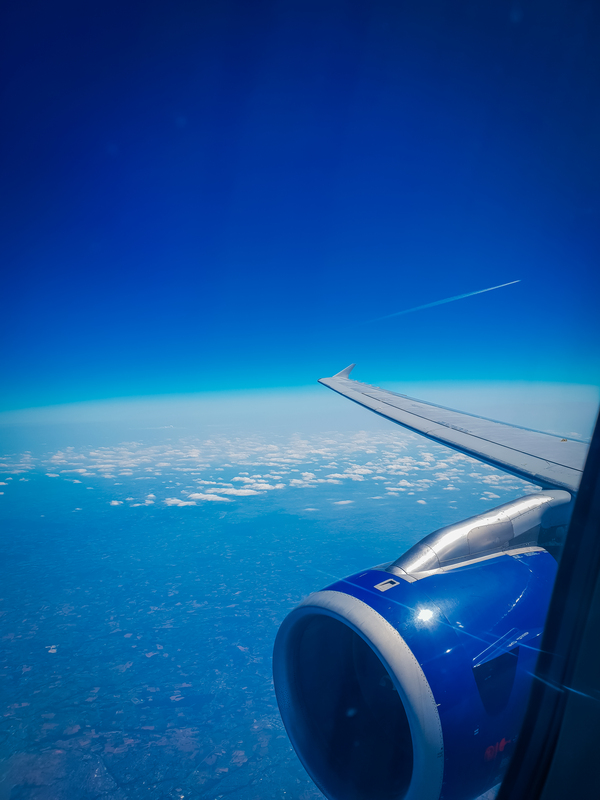 Also, the air is very thin. 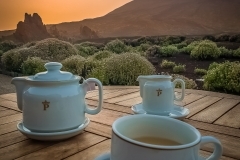 It does affect your taste buds being at that altitude. 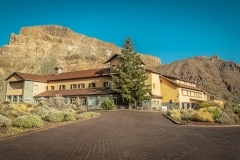 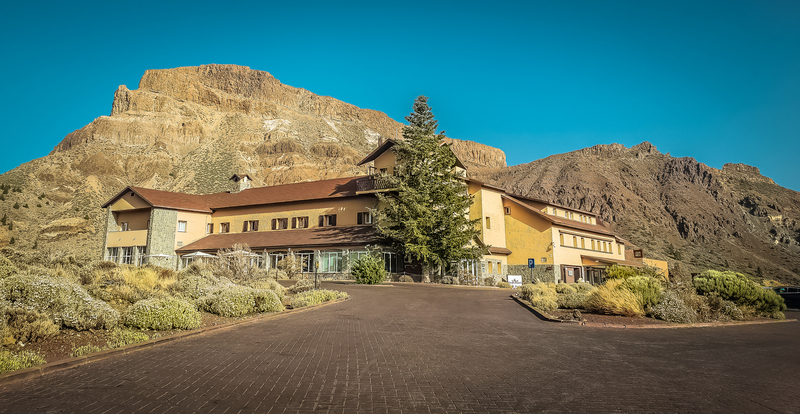 We stayed in a fantastic hotel in the crater for my full report on the hotel see here. 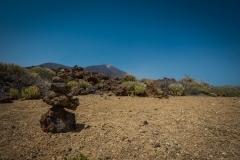 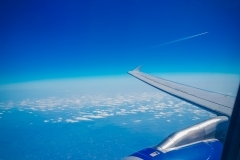 While we were in Tenerife we didn’t come below the cloud line. 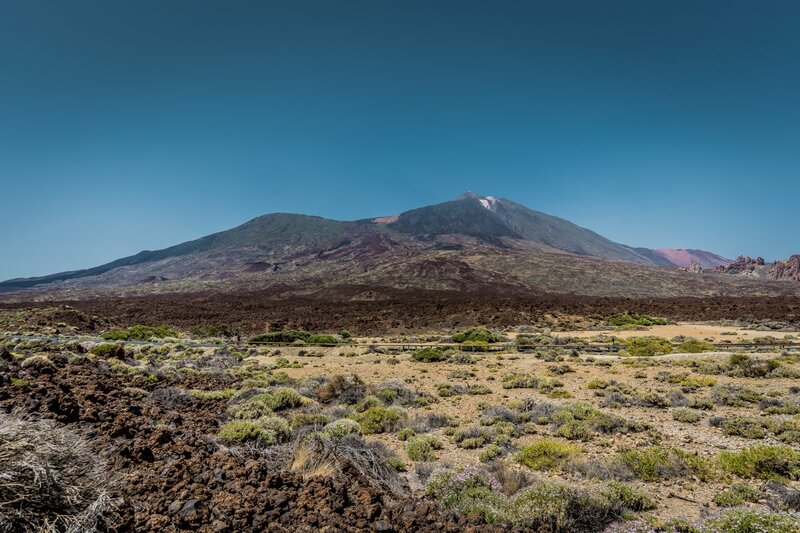 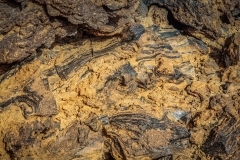 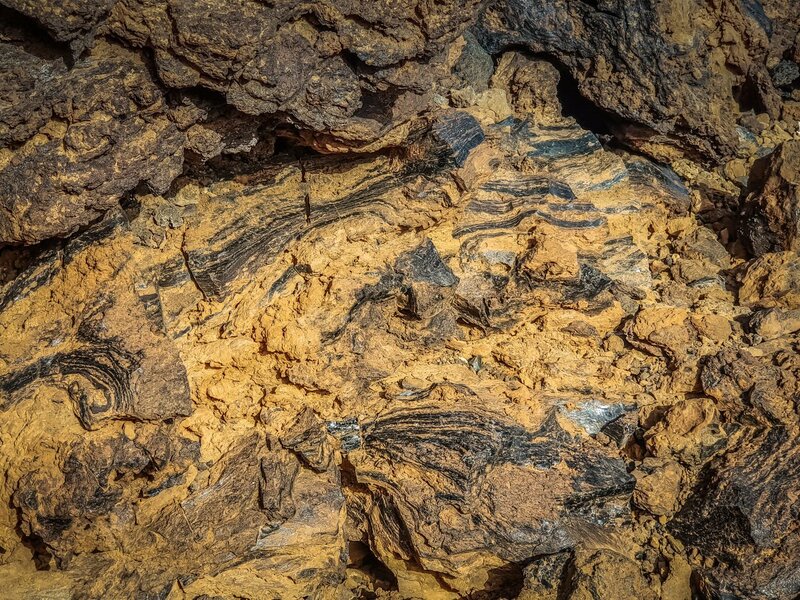 Even if you’ve only a passing interest in volcanoes and geology there are enough sites on the mountain to keep you busy for more than a few days.